Foundation of ROMLOC - The Romanian Factory of Locomotives and Wagons. ASTRA Works - producing wagons, rail cars, armament. The name of the company became " Astra the Romanian factory for wagons, engines , armament and munitions. “Steagul Rosu” Works - producing wagons, equipment for the mining industry and the ferrous metallurgy industry, machine tools and bearings. The first Romanian truck was manufactured. Designing and preparation of the 3 tons truck "CARPATI". 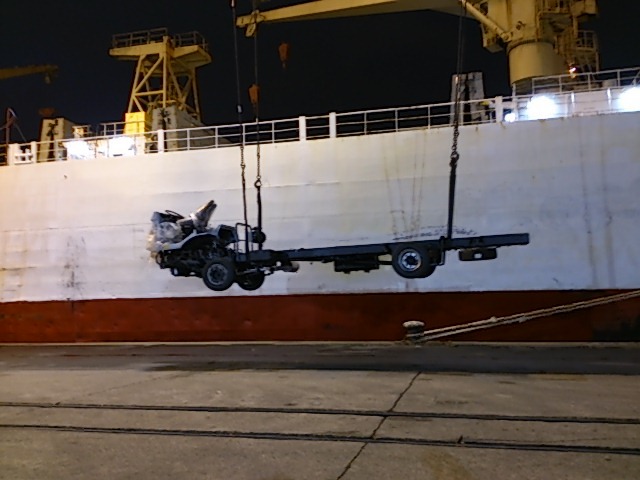 The 2.5 tons truck, cross-country CARPATI, is manufactured. The 5 tons "BUCEGI" truck was manufactured. Truck Manufacturing Works - producing trucks equipped with Diesel engines under MAN (Germany) license. The Company becomes a joint-stock trading company under the name of ROMAN SA. The first truck with Romanian EURO 2 engine was manufactured. 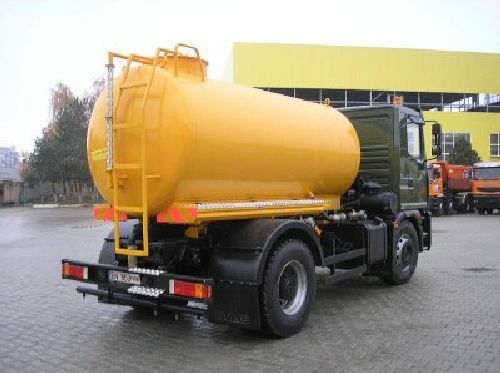 It was manufactured the truck no 750.000. The company celebrates 80 years of activity. November 2002 - launching of the new range of ROMAN vehicles equipped with EURO 3 engines. ROMAN S.A. is divide in 10 commercial society where it has 99.99% owns.